There are filtering options that can improve a noisy ground, but these will not remove a ground loop noise issue. Which product is best to solve a USB ground loop issue with a Boss GT-100 guitar effects unit? Either the USB isolator or the high-speed isolator. There is not much info available online about the USB connections of the Gt-100. 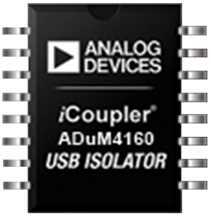 If it supports sample rates higher than 96/24 and/or more than two channels, then the high-speed isolator is required. From the specs it might work, however the io2 might draw too much power when using phantom power. In this case it will sometimes work to connect a powered USB hub after the isolator. I have a MXL009 USB Studio Condenser mic with alot of groundloop hum\noise when connected to a powered laptop\desktop, If I unplug the powercord and work on battery the hum is gone. Wil this isolator solve the problem ? And what is the difference between a usb filter and isolator ? 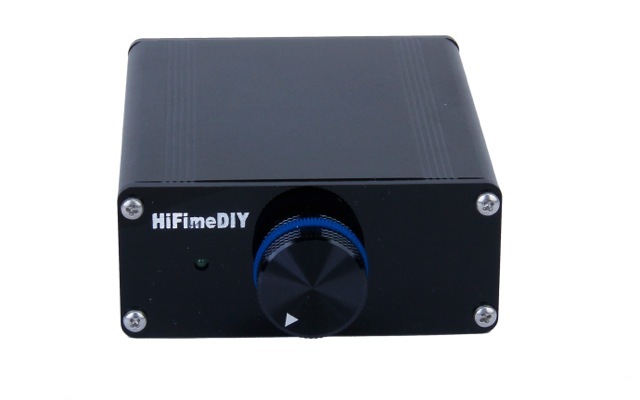 They sell usb power filters on the net for about 6 dollars for filter usb power that not capable of data, will that work on usb condenser microphones ? I have an analog synth that had a ground loop problem. Putting a transformer-based passive DI between the outputs and my mixer input solved the noise problem fine. I haven't tried USB isolators yet, but will because they are cheaper than the stereo DI that I used to solve the problem with my new synth. I have other keyboards similarly connected that don't have the same problem, so it's not obvious. The USB isolator is reported to work with some synths and remove the ground loop noise. However it depends on the function of the USB, if it's midi only then it is likely to work, however might run on USB Low-speed mode and in that case you have to open up the isolator and move both the switches to set it to low-speed mode. If the USB is used as an audio interface then it depends on the amount of channels and sample rate supported. It will not work if it requires USB High-Speed mode (480Mbps).